A client came in to see me 8 weeks post-surgery recovering from a fracture on his right hand, 3rd metacarpal. He was involved in an altercation at a club 3.5 months ago and his right hand came out second best when his fist hit a wall. 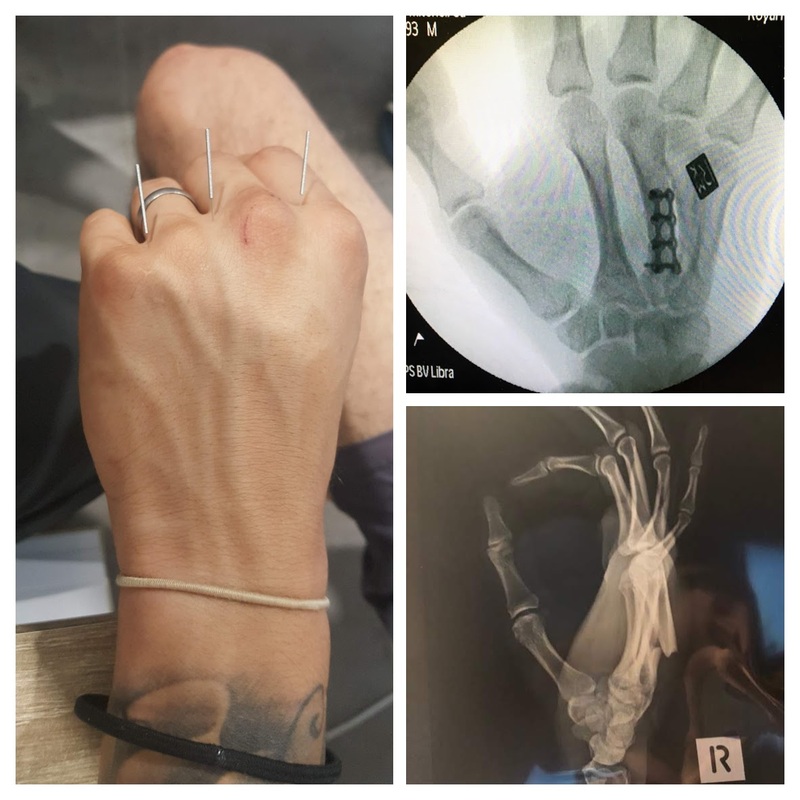 I looked at the x-ray pre and post-surgery and told him that his right hand looks like the Six Million Dollar Man’s bionic hand. His 3rd metacarpal was made up of metal braces and nuts and bolts. He is a carpenter and has now had to be heavily reliant on his left hand to do must of the work. The inflammation, pain and stiffness had been exuberated by the cold weather. I knew I had to promote blood circulation through the right injured hand and warm the area. I did not want to acupuncture an area that was inflamed, stiff and painful. In this case, I liked to acupuncture the left hand. They both are homologous structures that work in the same way, so I decided to acupuncture the good left hand which is yang to balance the yin injured right hand. Whilst the needles were in the left (good hand), I placed a heat-lamp over the right (injured) hand and asked my client to move his wrist and fingers during the treatment. My client came in for 6 treatments over a period of a month. I used numerous acupuncture points but my favourite acupuncture points for him were the 3 Wolverines. 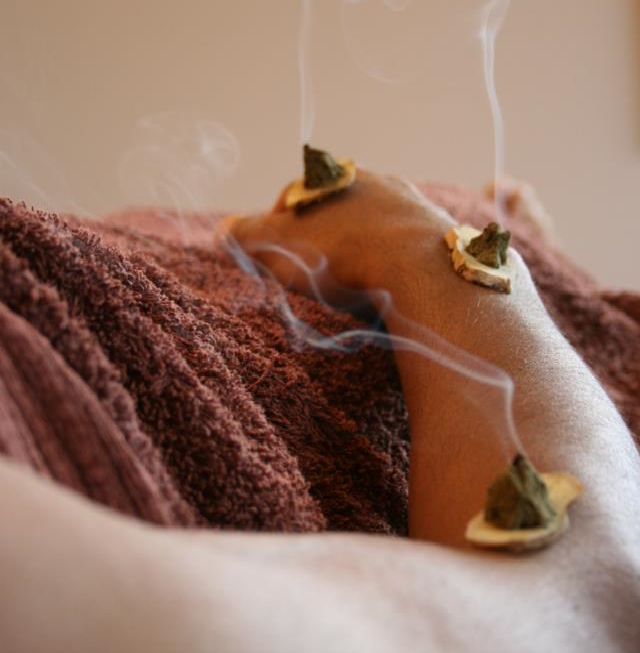 Treatment outcomes differ between clients, it is important to consult with your acupuncturist to see how they can help.